The looser the curl pattern, the longer the installation time. 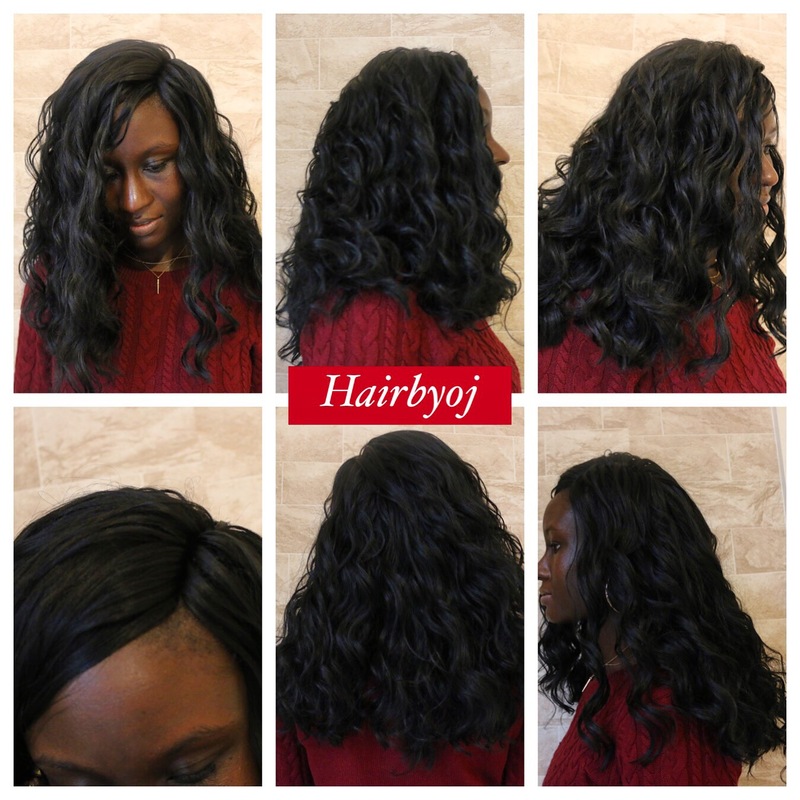 These very loose curls take longer to install than other curl patterns also because the texture is very silky. This type of hair is great for those who don’t like too much volume and want a softer look!